Via Yarra Junction, Powelltown and Noojee (Noojee is about 110 km from Melbourne). Visit the old Railway Viaduct just before entering the town or picnic beside the Latrobe River on your way to GAFIA Lodge. Via Princes Highway and Neerim South to Noojee (about 120 km to Noojee from Melbourne). 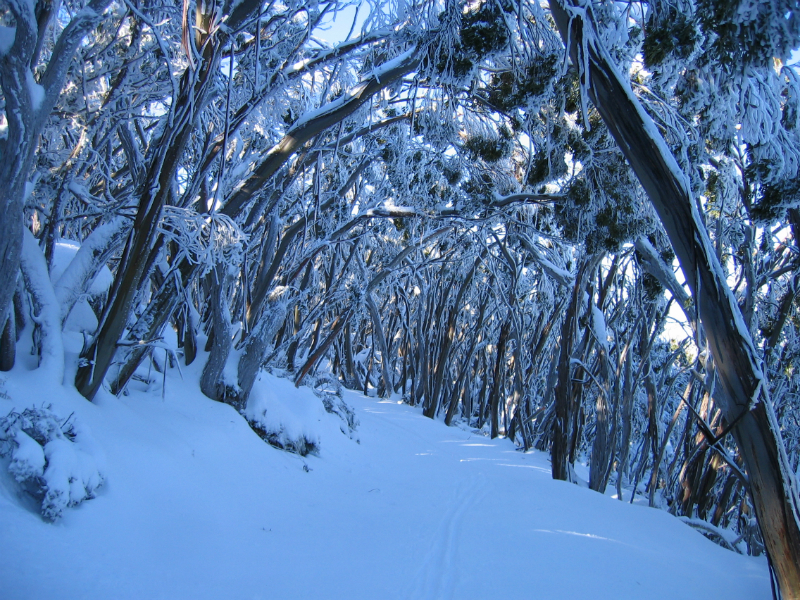 Noojee to Mt Baw Baw Alpine Village is about 48 km along the sealed Mt Baw Baw Tourist Road. En route visit theToorongo Falls about 6.5 km from Noojee, and take the 2 km loop walk through the forest linking Toorongo and Amphitheatre Falls. 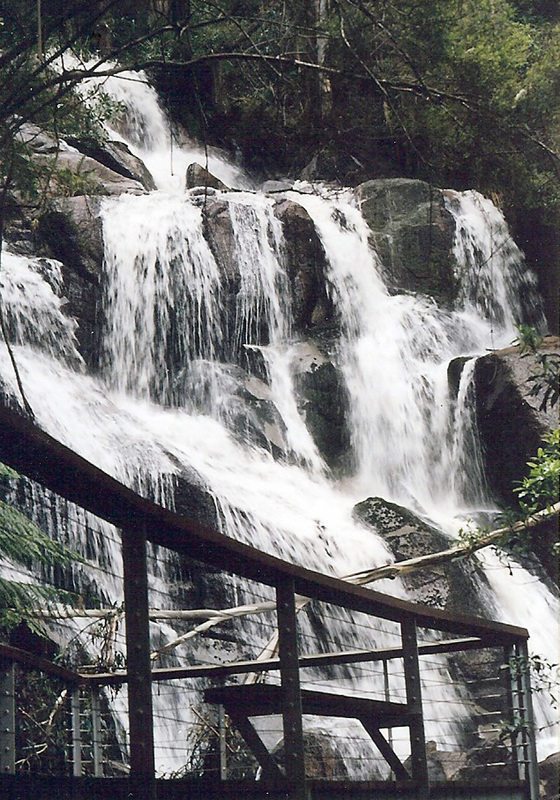 There are picnic areas and toilets at the Toorongo Falls Reserve and at Tanjil Bren, about 32 km from Noojee. Via Princes Highway to Moe, Erica and the South Face Road. The South Face Road turnoff is a few kilometres past Erica on the left and has about 25 km of unsealed surface. However, it provides all-weather access and without the steep gradients or hairpin bends of the Mt Baw Baw Tourist Road. 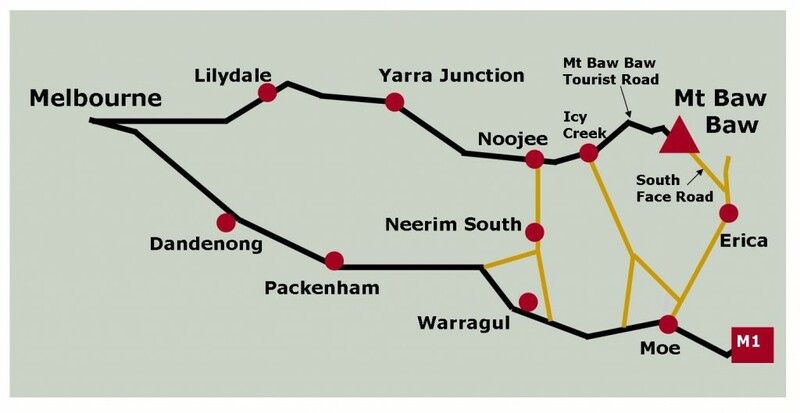 This route is longer in distance to the Mt Baw Baw Alpine Village from Melbourne, but takes a similar time as going via Noojee. Pause to sample the local fare and specialty shops at Yarragon Village in the heart of Gippsland Gourmet Country, or picnic at the children’s playgrounds at Moe or Erica. Side trips can also be taken to Rawson, Walhalla or the Thomson Dam. 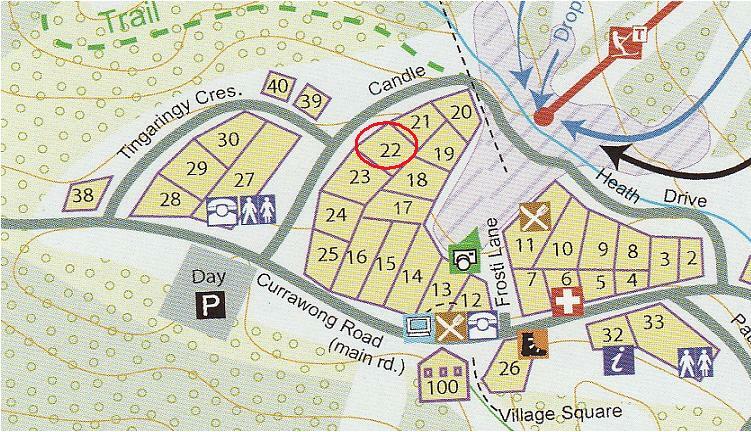 GAFIA Lodge is located at 22 Candle Heath Drive. Some parking is available at the door during summer. 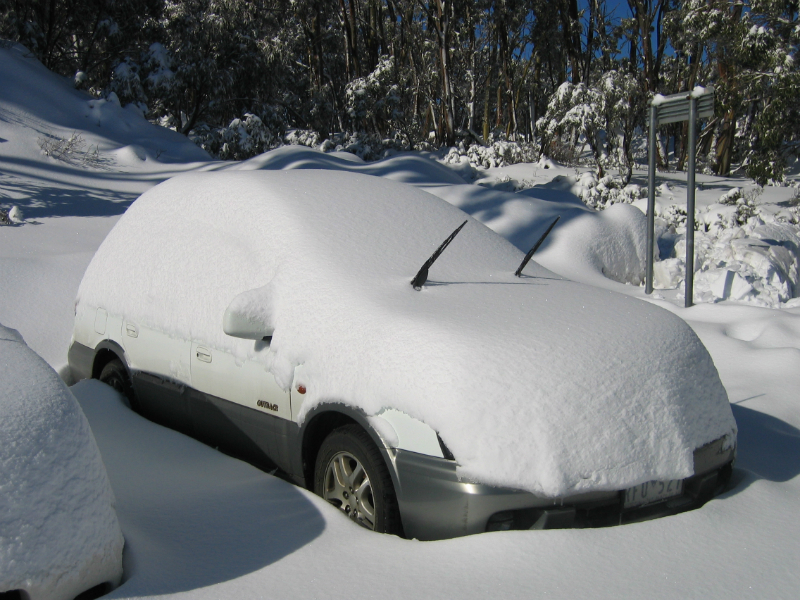 In winter you can usually park briefly in the Day Car Park while unloading before proceeding to one of the long-term car parks.